Sign up today for your 30 minute discovery call to learn more and get more clarity about your coaching needs. 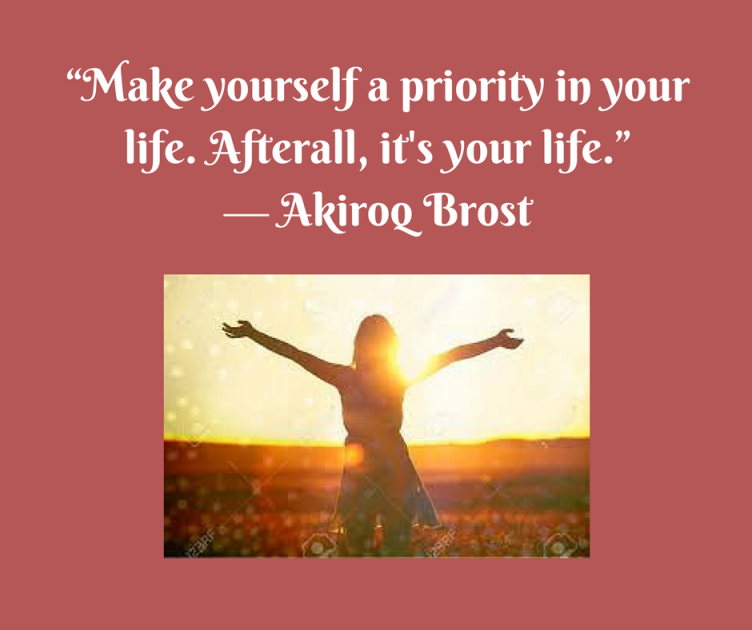 Have you been busy taking care of the needs of others and neglecting your own self-care? Do you get distracted when you ride by your thoughts and worries about your daily life? Are you a trainer who has lots of equestrian skills and works hard to help others improve their riding but spends little time on yourself? Have you taken time off from riding and are now back in the saddle and feeling a lack of focus and direction? You know you have a great foundation but you just need that boost to get you moving forward with clarity and focus. Take some time for you! One month of one on one coaching for just $255! One month of one on one coaching including (3) 1 hour calls and email support. Do you feel stuck in rut and can’t figure out what the problem is? Do you have a mental block that is preventing you from moving forward towards your riding success? No matter how hard you try, you feel like can’t get any traction to make changes in your mindset and riding. 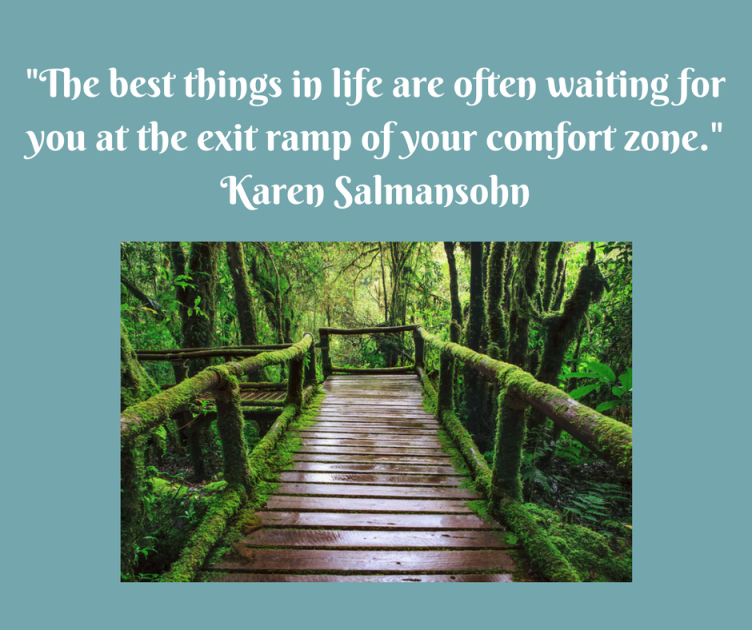 Get unstuck and break out of the gate in this 3 month coaching program! You will discover what your mental blocks are and learn skills to break through those blocks. Three months of one on one coaching for just $700! Three months of one on one coaching including (3) 1 hour calls/month and email support. 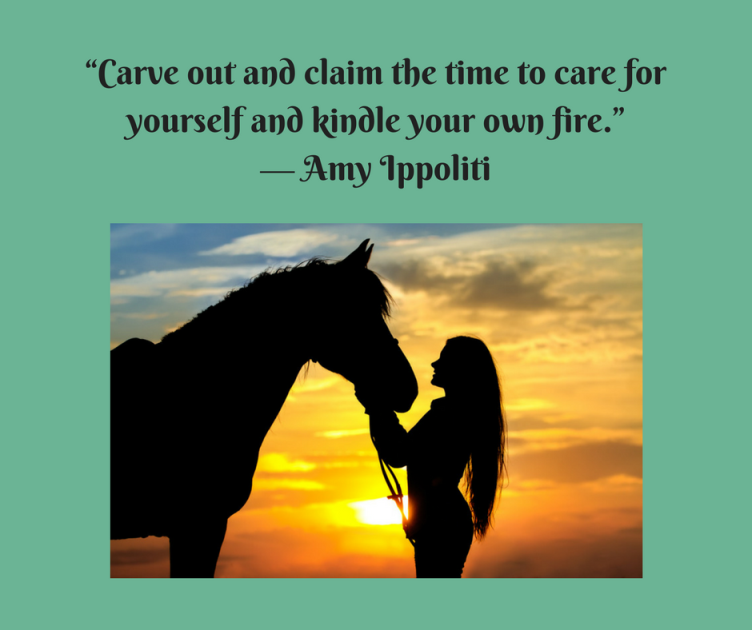 Do you want to really dig in and make some major shifts in how you approach your life and riding? Do want to feel that steady rhythm and flow that will support you no matter the circumstance. Hit your stride and find your best self, both on and off your horse! 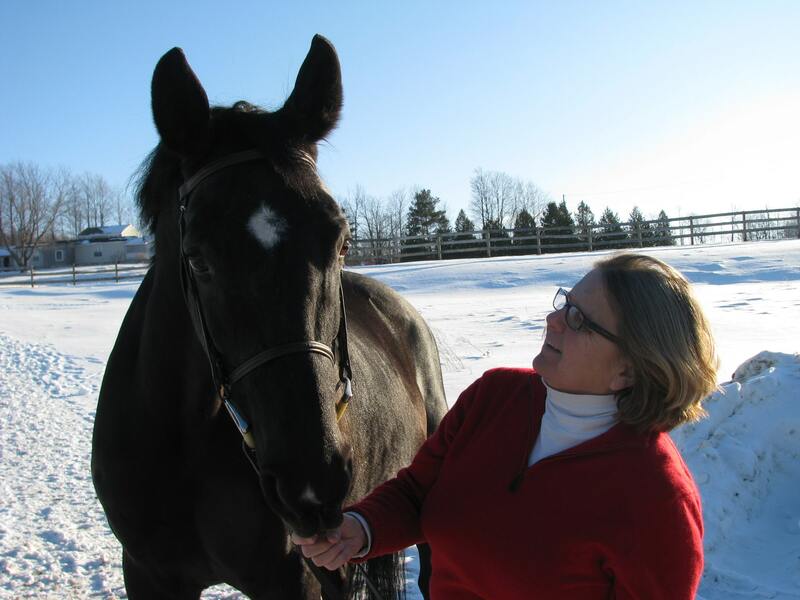 This package will include deeper life coaching along with performance coaching to help you make the major shifts you are looking for in your riding and life. Six months of one on one coaching for just $1300! Six months of one on one coaching including (3) 1 hour calls/month and email support.